Bringing innovation into one of the most ancient surgical instruments, Betor™ MR Safe Ceramic Scalpel's blades are made out of Yttria-stabilized Zirconia (YSZ), very hard and tough ceramic. Zirconia is 8.5 on the Mohs scale of mineral hardness, compared to 4.5 for normal steel and 7.5 to 8 for hardened steel and 10 for diamond. Attached to plastic handles, the Betor™ Ceramic Scapels, or lancets, are non-magnetic, compatible safety in iMRI (Intraoperative Magnetic Resonance Imaging) environment, usually performing MRI-guided surgery. Instead of titanium blades, Betor™ MRI Safe Ceramic Scalpels provide a much sharper alternative. 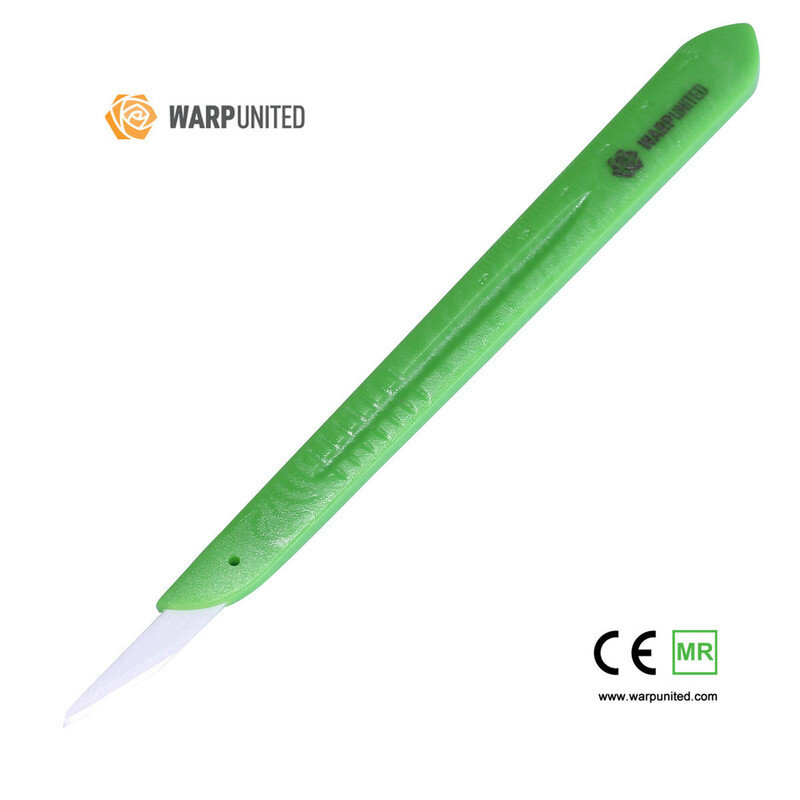 Also, ceramic scalpel provides fast wound healing with its better bio-compatibility. Also suitable for pathology and anatomy. 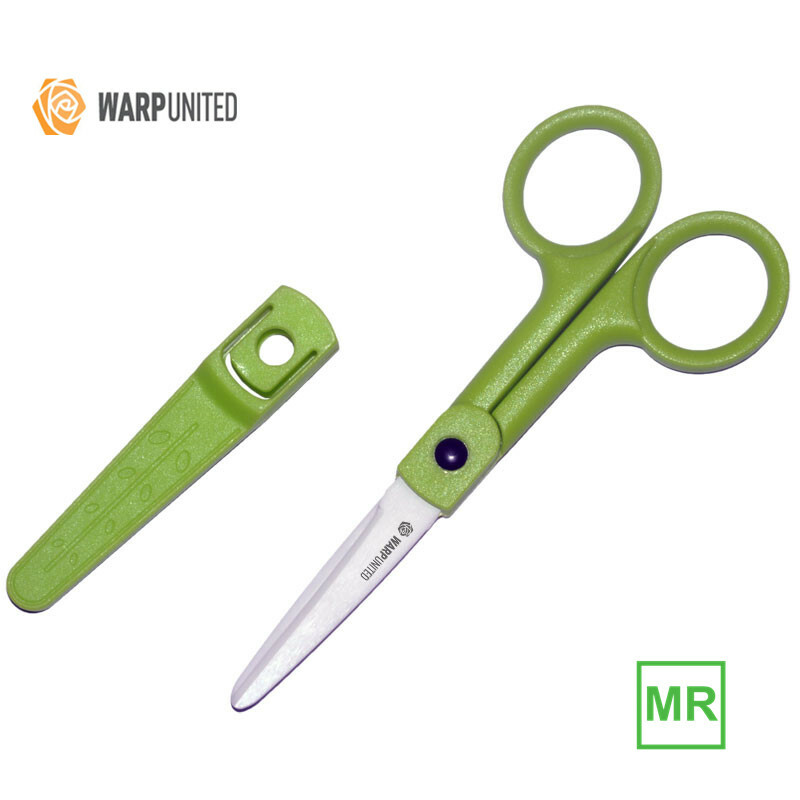 Harder and sharper than any steel, retaining a cutting edge longer than forged metal scalpels, no resharpening necessary. 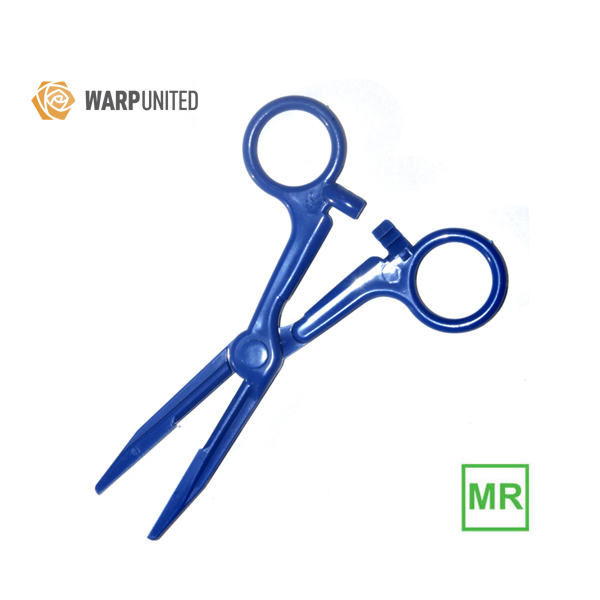 Non-magnetic and non-conductive, the scalpels feature safety tool in MR scan environment, without image artifacts. Never rust, pit or corrode in harsh environments, and resist to strong acid and caustic substances. Weighing about 10g., easier for medical relief transportation. Cold Sterilization Solution or Low Temperature sterilization, please refer to the sterilization product instruction. Put the scalpel in, at a minimum recommended concentration (MRC) of 1.5%, glutaraldehyde at 35°C (95°F), not to exceed 28 days, with a minimum contact or immersion time of at least 5 minutes. 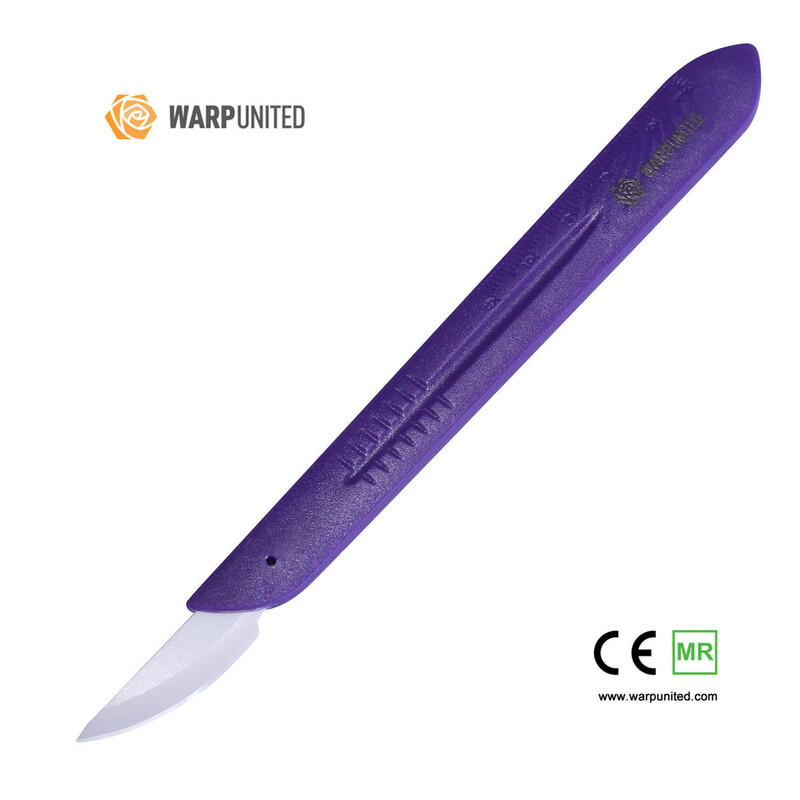 A scalpel, or lancet, is a small and extremely sharp bladed instrument used for surgery, anatomical dissection, and various arts and crafts (called a hobby knife). 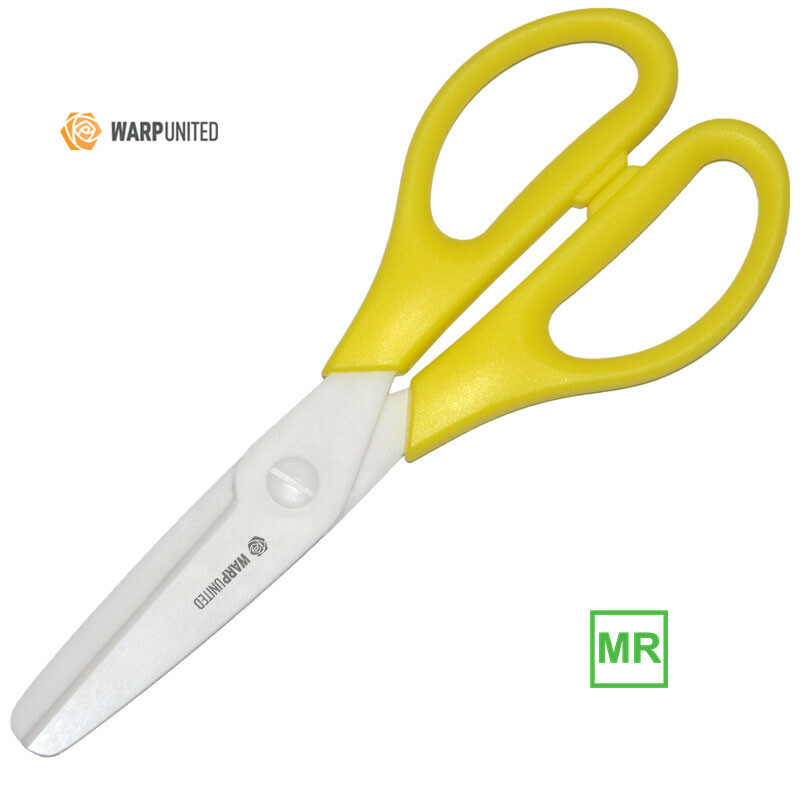 Scalpels may be single-use disposable or re-usable. 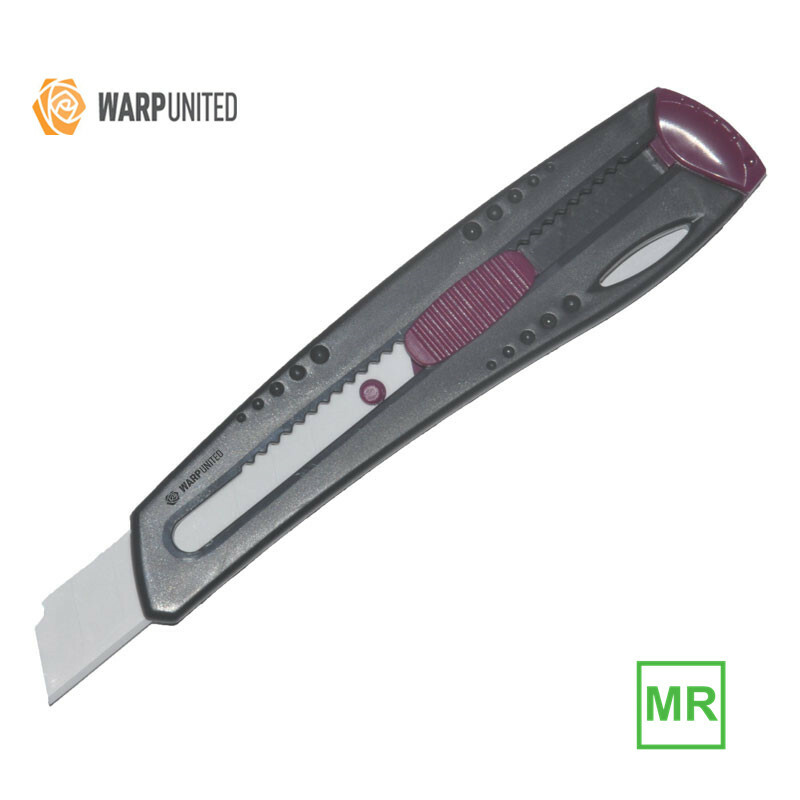 Re-usable scalpels can have permanently attached blades that can be sharpened or, more commonly, removable single-use blades. 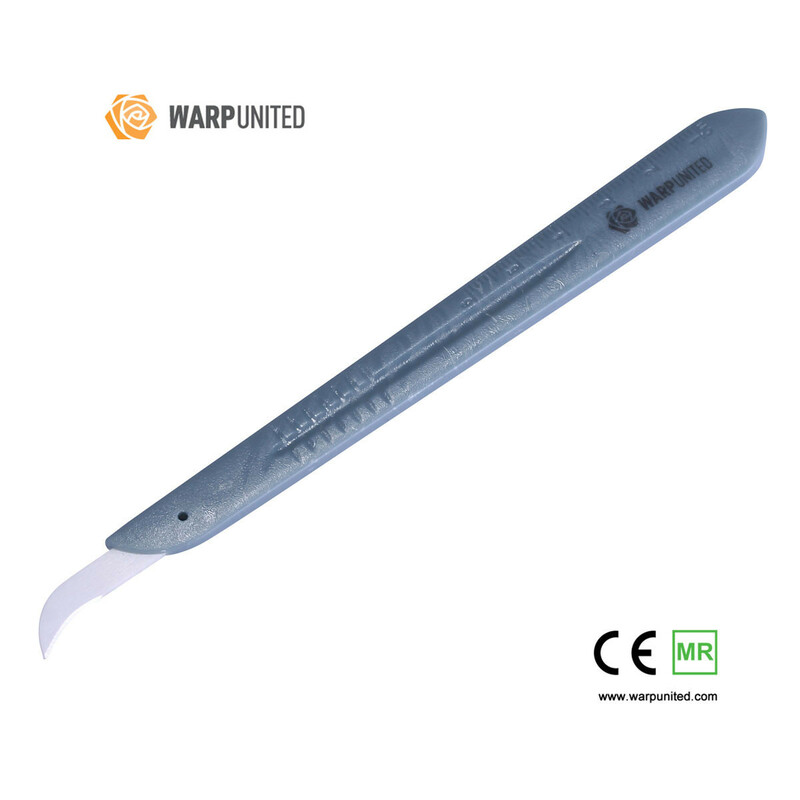 Disposable scalpels usually have a plastic handle with an extensible blade (like a utility knife) and are used once, then the entire instrument is discarded. 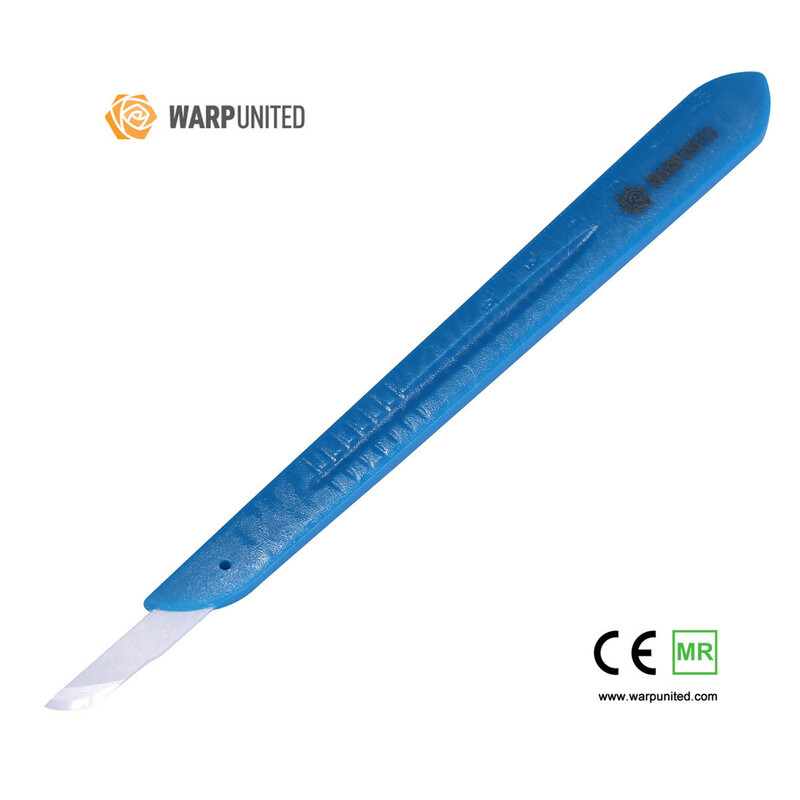 Scalpel blades are usually individually packed in sterile pouches but are also offered non-sterile. 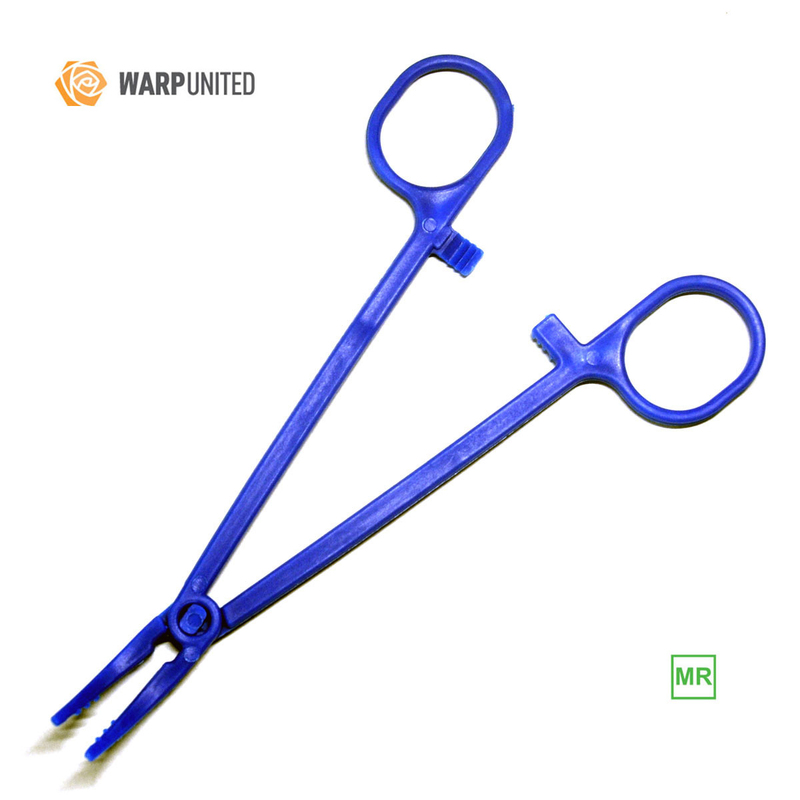 Double-edged scalpels are referred to as "lancets". An item that poses no known hazards in all MR imaging environments. Intraoperative magnetic resonance imaging (iMRI) refers to an operating room configuration that enables surgeons to image the patient via an MRI scanner while the patient is undergoing surgery, particularly brain surgery. iMRI reduces the risk of damaging critical parts of the brain and helps confirm that the surgery was successful or if additional resection is needed before the patient’s head is closed and the surgery completed.